This end unit attached single family residence is the perfect blend of fit, finish and size. 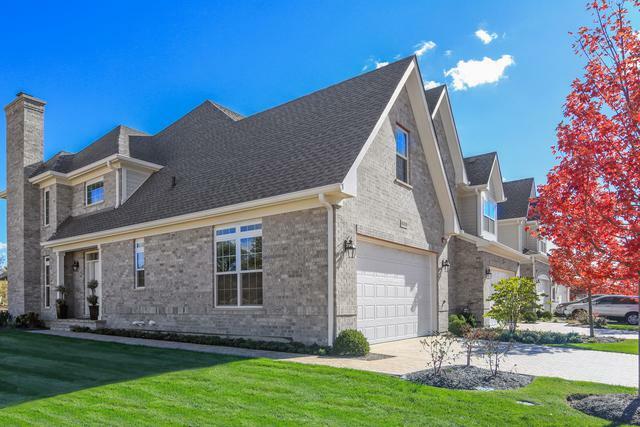 Beautifully appointed with all designer finishes this Essex II includes expansive main level master suite with luxury spa bath including marble and glass tile, oversized shower with Kohler fixtures, walk-in closet and large windows overlooking lush yard. 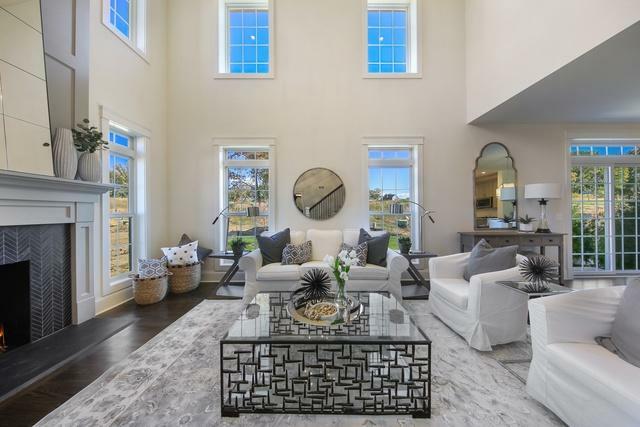 Ideal open layout with upgrades galore including hardwood flooring, wainscoting, oversized base and crown molding, and marble fireplace anchoring the two story family room. Upscale modern kitchen with gray cabinets, quartz countertops and marble backsplash open to both dining and family room. Oversized second floor with two bedrooms, large bonus room that can double as an office, playroom, or bunk room Additional bathroom with mesh mosaic tile design. Don't miss this opportunity to buy one of the last new construction townhomes in Western Springs! Lot Dimensions 18998 SQ. FT.